Richard Branson, the multi-millionaire entrepreneur behind Virgin, but also the socially responsible businessman behind the Carbon War Room, an organisation of concerned businessmen highlighting that big business can and should be sustainable and reduce carbon emissions. The organisation have, in a recent blog, warned of the dangers of doing nothing to address climate change. Branson frequently distanced himself from companies like budget airline Ryanair who bemoan regulations on tackling emissions and green levies, and unlike Branson’s Virgin Group, adopts a view that manmade climate change is not real. The entrepreneur who makes it clear that we must rise to the challenge of combating climate, is unlike Ryanair’s CEO Michael O’Leary, an advocate of renewable energy. Branson has even in the past worked together with environmental groups such as Greenpeace and has previously stated that growth in his company and the aviation industry as a whole is possible, while reducing emissions by adopting research in both cleaner airline fuels and more efficient airlines. Branson goes on to say that the findings in the latest Intergovernmental Panel on Climate Change (IPCC) report makes sober reading and should prompt everyone into action. He says that the message is now clearer than ever and that doing nothing is incredibly dangerous across the board, from business to governments to individuals – nobody can afford to put off taking action. He joins green campaigners and advocates in warning that the carbon bubble would burst if we continue as usual. Fossil fuel companies should be at the heart of tackling the problem he argues saying that they should invest their profits into renewables and energy efficiency. Branson argues by adopting competition into cleaner fuels we would see results much sooner, and says that: “In Virgin, we are investing any profits from our airlines into clean fuel technology, and focusing extremely closely on ensuring our initial Virgin Galactic flights have the same carbon footprint as a return Virgin airline ticket’’. 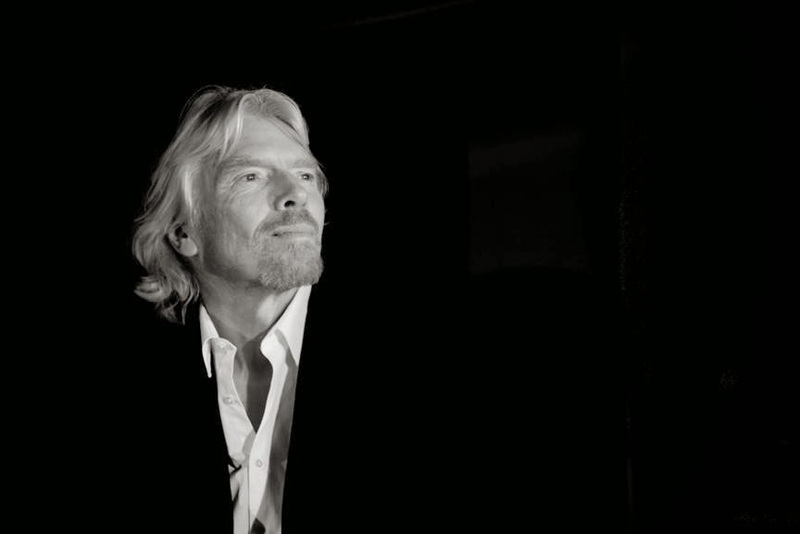 Everyone must and can do more Branson says, he states that Virgin is doing all they can and will continue to do so, and other companies are doing great work too, but too many companies haven’t even started. He also fired a shot at climate deniers which he said need to be called out, enough is enough.